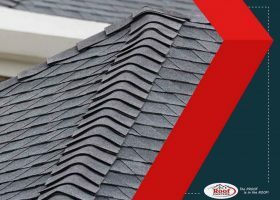 Although there’s now a plethora of roofing materials to choose from, wood shingles and shakes remain the classic and go-to choice for many homes due to their classic and timeless appeal. 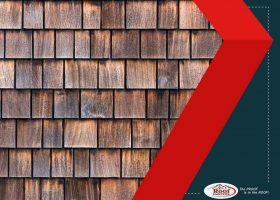 In this post, Roof Masters shares everything you need to know about wood shingles and shakes, and why they remain one of the top choices when it comes to roofs. 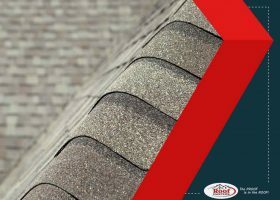 Whether you’re planning to replace the roof or have it repaired, it’s imperative that you work with an experienced roofing company. 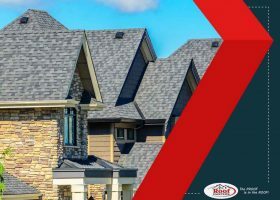 It’s not a stretch to say that the success of your project ultimately depends on how well your contractors work.